There’s a few silly things that I’m really looking forward to enjoying while in America. 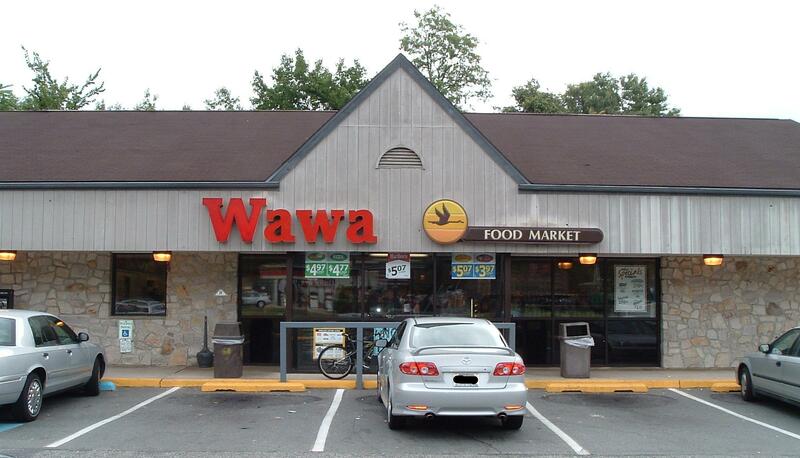 First and foremost – the thing I’ve talked most to my friends about would have to be: WAWA. Wawa is like Seven Eleven on some super-amazing steroids that also shift time and space. No lie. 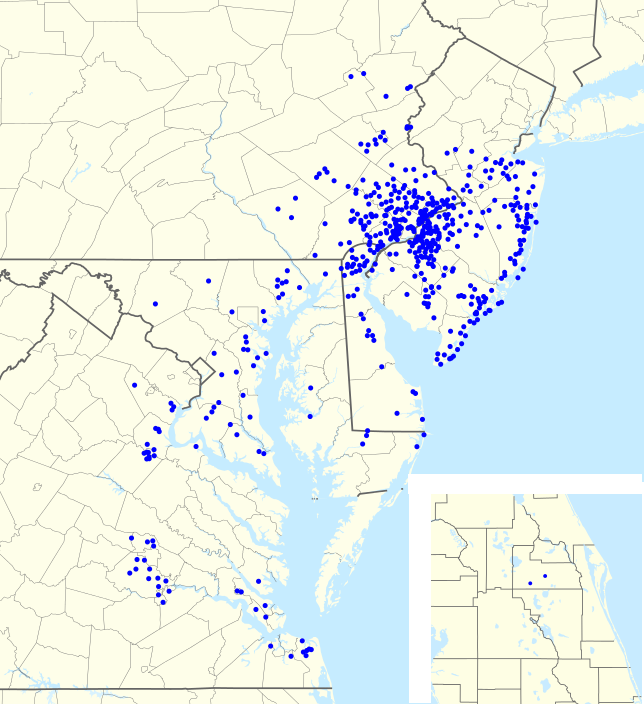 And as you can see here, they are just everywhere in South Jersey! You seriously cannot swing a dead cat without hitting one. The good news is, we’re heading down to Florida and wouldn’t you know it… Wawa is now in Florida too! Okay.. so you’ve probably never eaten food at a service station, but…. prepare to be mystified. 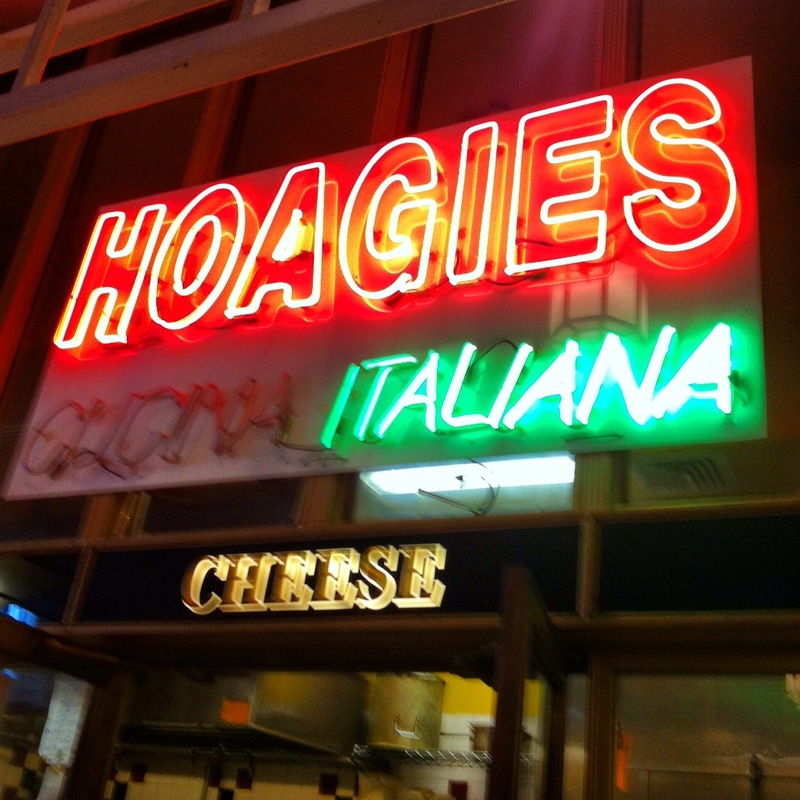 They have what’s called a Hoagie. Hoagies are these amazing little sandwiches filled with the taste of heaven! They’re delicious! Like seriously amazing – the bread also helps, too… I’ve always had hoagies made with Amoroso rolls. It’s got an awesome balance between a firm outside and soft inside ratio. If you’re in the Philadelphia area – you’ll most definitely have an Amoroso roll.